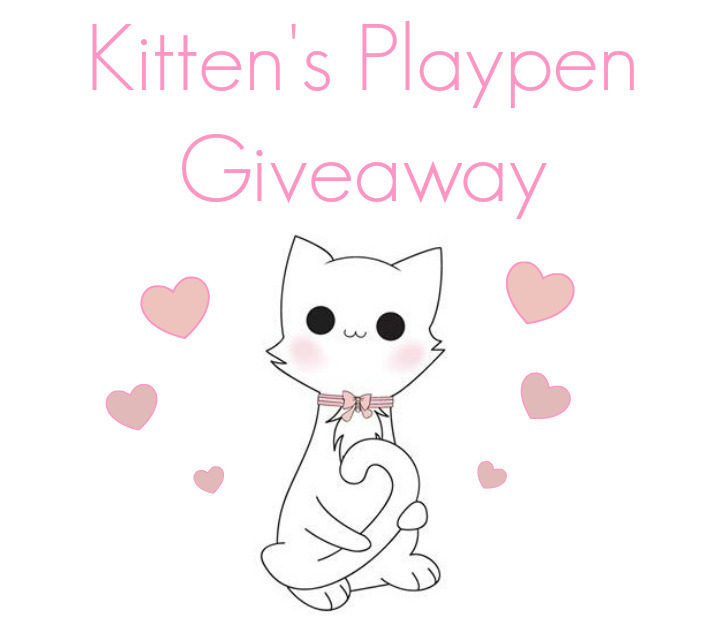 Kittens Playpen Custom Order Giveaway! 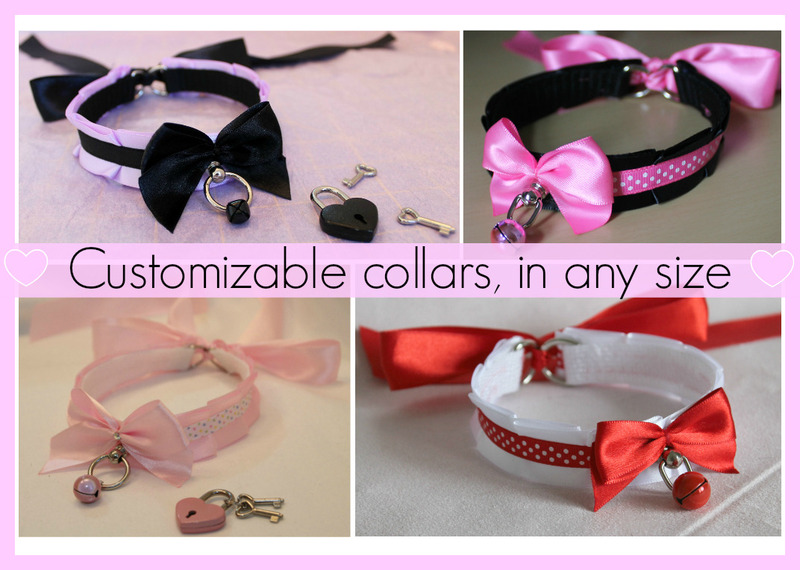 You can win your choice of the following..
-A custom made collar in any size!! 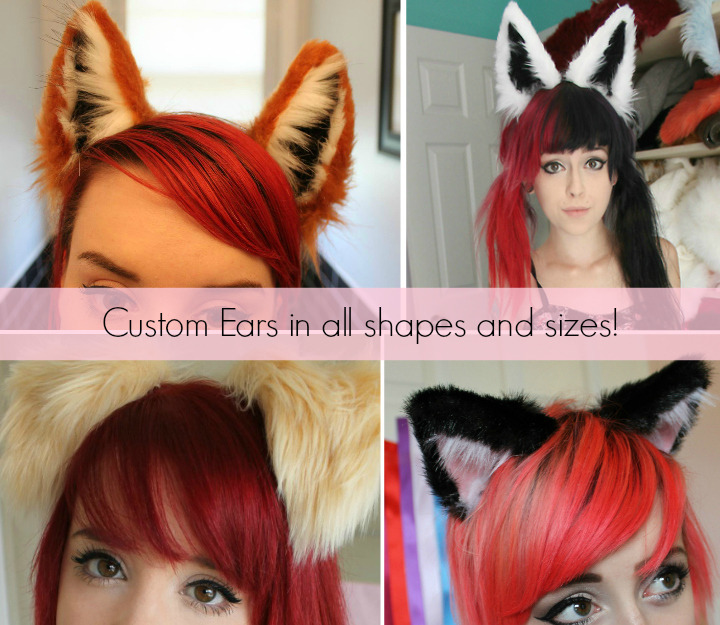 -A pair of custom animal ears! 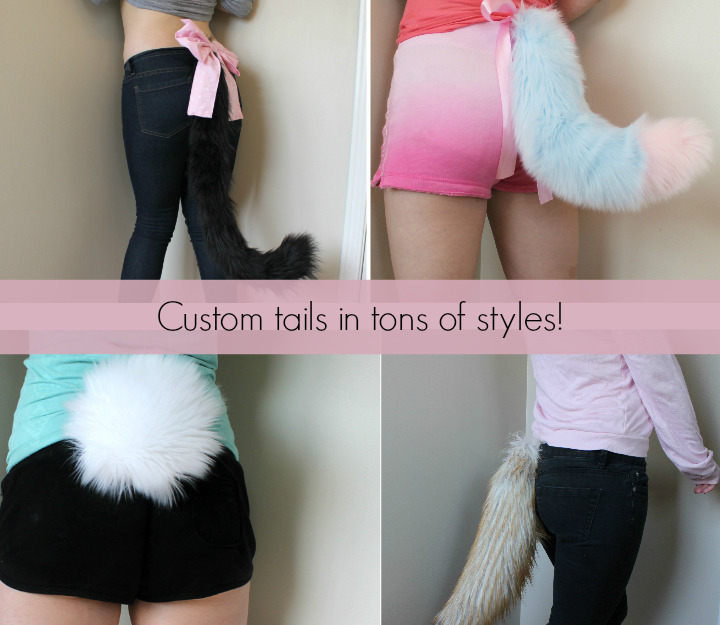 All YOU have to do, is Reblog this post! 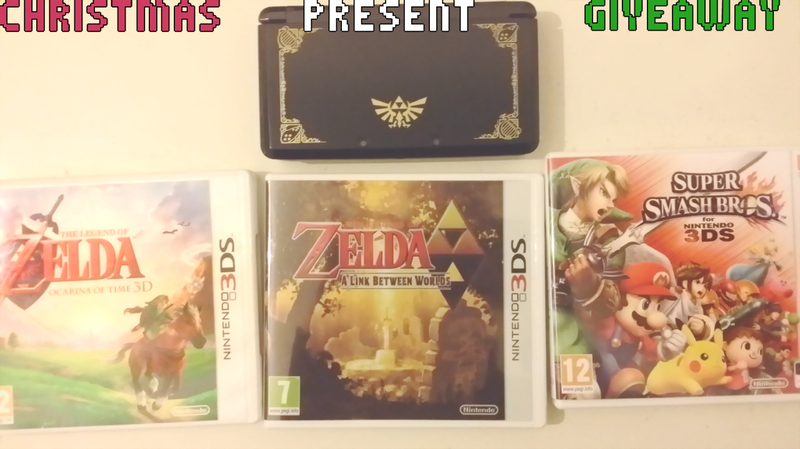 Contest will end November 10th!